When in San Francisco, make a side trip to see Wine Tours & Tastings in Napa, approximately 1h 10 min away. The adventure continues: take in the views from Golden Gate Bridge, get curious at Exploratorium, take a memorable ride with Cable Cars, and step off the mainland to explore Alcatraz Island. 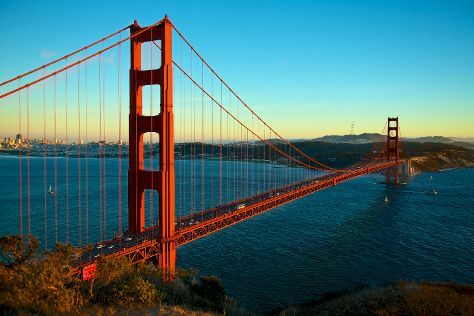 For other places to visit, ratings, traveler tips, and more tourist information, refer to the San Francisco day trip app . In August, daytime highs in San Francisco are 73°F, while nighttime lows are 59°F. Finish your sightseeing early on the 8th (Thu) to allow enough time to travel back home.